Linda received her Bachelor of Science in Physical Therapy at the University of Washington. She has worked exclusively in the pediatric setting in schools, outpatient hospital clinics and private practice. 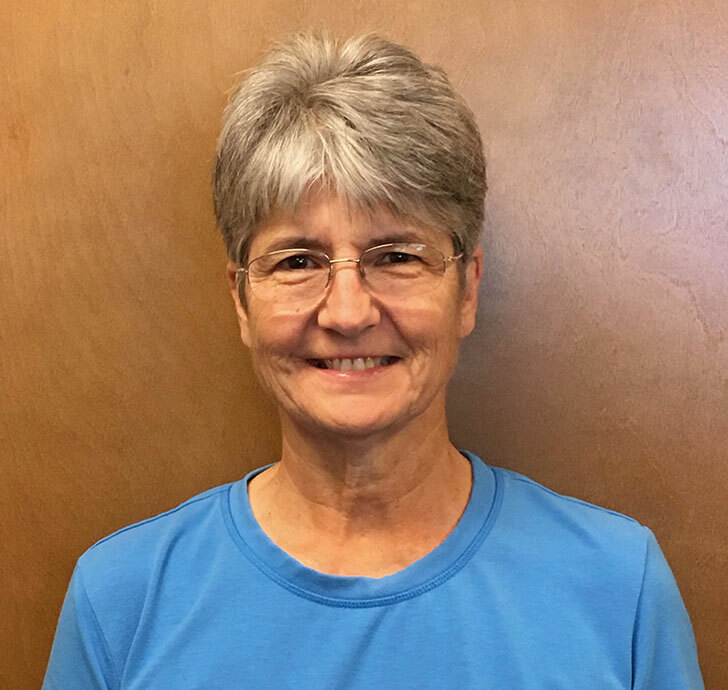 Linda established Children’s Therapy of Woodinville in 1989 and owned the clinic through 2018. She is currently providing some short-term therapy to young infants for GE reflux and torticollis. Continuing education courses include: neurodevelopmental therapy certification, sensory motor integration workshops, lower extremity splinting workshops, kinesiotaping, therapeutic electrical stimulation, and gait training with the Lite Gait Trainer/treadmill. Linda and her husband have two adult daughtersthey love to spend time with. She loves to garden, take long walks and travel to interesting places.